It is interesting to see Logan in the mix here. The script also earned a Writers Guild Award nomination, but I had the fifth spot pegged as one for Wonder. Either way, a superhero movie winning an award for its screenplay is unprecedented. It is almost certainly not going to happen. Mudbound is also a nice addition here; it is nice to see the film getting recognition by the Academy in a handful of diverse categories. As far as the script goes, it has strong moments but ultimately leans on narration that doesn’t adapt the source material in the most dynamic way. The true contenders are the other three. Molly’s Game is the least likely of these to win. It just isn’t top-tier Sorkin. The Disaster Artist made a splash when it first came out, but it has since cooled off. Its award season stock has lessened, and this is its only chance to come away with a big award. 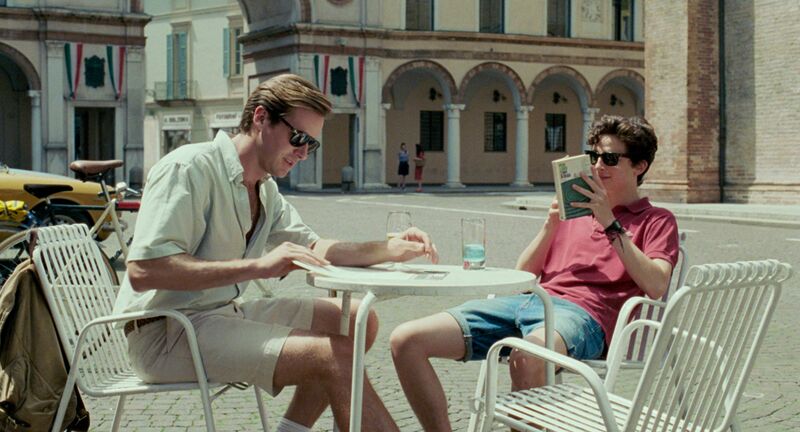 It seems more likely that Call Me by Your Name will run away with this one, but the adaptation of Greg Sistero’s book is a very entertaining product. Look for this to come down to The Disaster Artist and Call Me by Your Name. Call Me by Your Name is the safe bet, if only because it has broken into other major categories.